Lemon is the flavor we all think of when we say tangy and citrus in one. SKU: 010. Category: Hookah Tobacco. Lemon is the flavor we all think of when we say tangy and citrus in one. 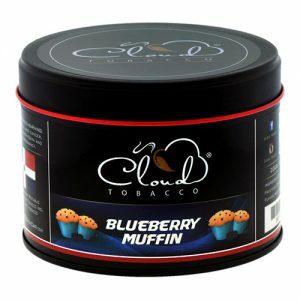 Now, Cloud Tobacco designed the creation of combining tangy, zesty lemons and mixing them with the finest blends of tobacco for your smoking experience. 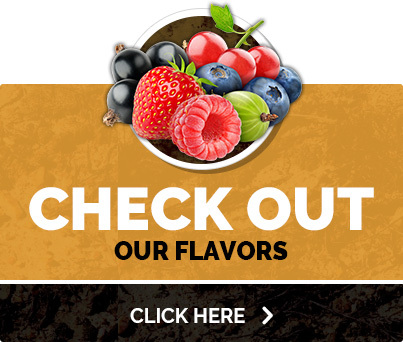 Cloud Tobacco designed the creation of combining tangy, zesty lemons and mixing them with the finest blends of tobacco.